Comedian Aaron Weaver will be recording his comedy album live Wednesday, Dec 6th. Come see this killer as he headlines two stand-up comedy shows back to back in the Comedians You Should Know showroom. 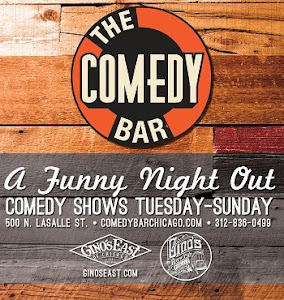 Weaver is no stranger to the best stages in Chicago such as Laugh Factory, Zanies and the Lincoln Lodge. 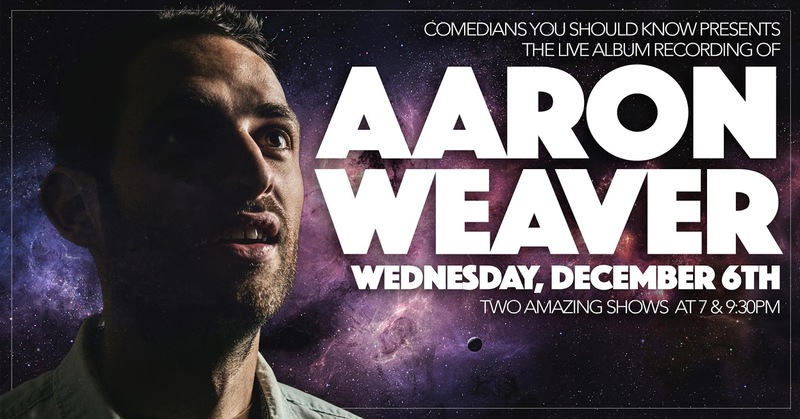 He's been featured on Comedy Central’s “Comics to Watch,” “Last Comic Standing,”and the Just For Laughs Festival. 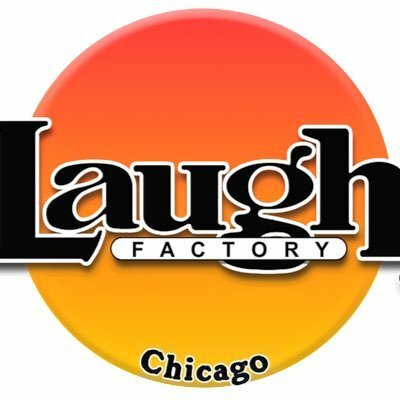 The show, produced by Comedians You Should Know, will be hosted by Chicago comedian, Joe Kilgallon, and the late show will be hosted by Chicago comedian, Andy Fleming.